New to driving? 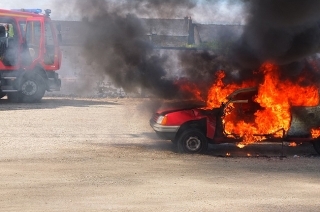 Here are a few ideas for your first car. Learning how to drive is one of the most exciting get-to-know activities to have. It requires patience, dedication, and the ability to follow instructions. If you already had passed through this stage and had just recently acquired a driver's license, the next exciting thing would be deciding for the first car you will own in your life. Now, you don't want to be impulsive in this stage. 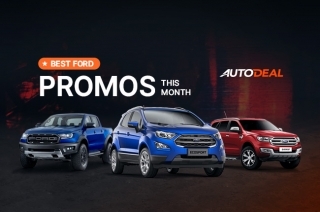 Efficiency and size are among the factors that you should consider, as you might want to opt for a smaller car that is easier to maneuver and has a more efficient engine. This would allow you to maximize your familiarization with on-road driving, while minimizing your expenses for fuel. Taking this in mind, here's our 10 recommended vehicles for new drivers. 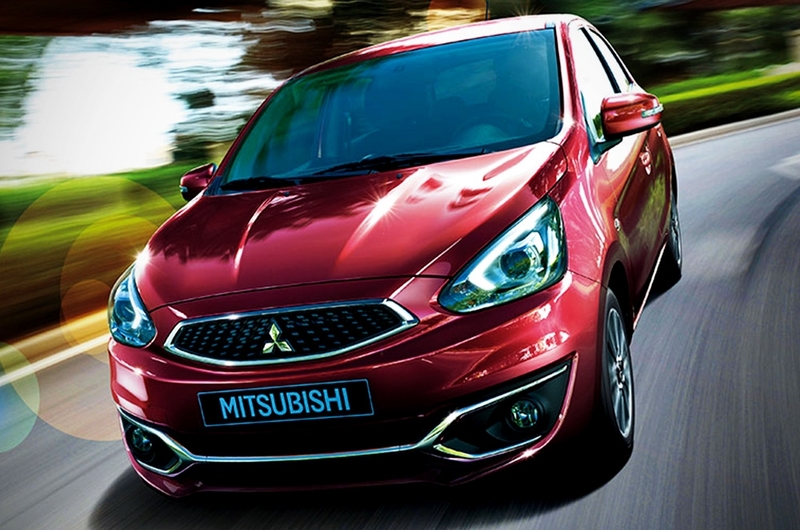 Measuring about 3,795 mm from front to rear and a width of 1,665 mm, the Mitsubishi Mirage has been in local production since May 2017. 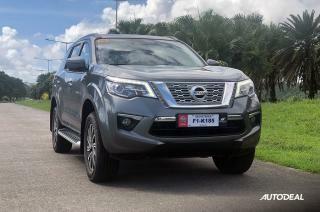 Price includes 2 front airbags for the driver and the passenger, as well as an anti-lock braking system (ABS) with electronic brakeforce distribution (EBD). It has a 1.2L gasoline engine, which is capable of 78 hp and 100 Nm of torque. 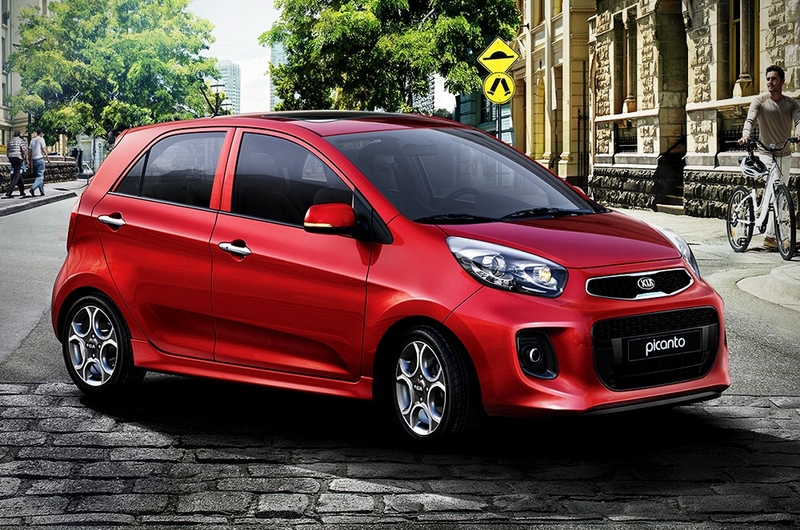 Bearing Kia's "tiger nose grille," the Picanto is, in fact, the smallest car that the company is currently offering in the Philippine market. It is slightly smaller than the Mirage, measuring 3,595 mm long and 1,595 mm wide. It also has a smaller 1.0L gasoline engine that churns out 87 hp and 120 Nm of torque. The Brio is the base chassis of the larger Mobilio. 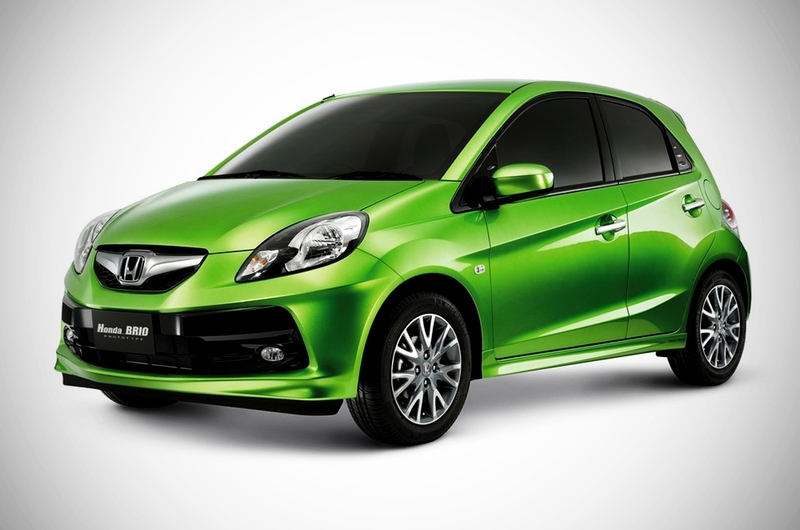 It is equipped with a 1.3L i-VTEC gasoline engine that produces 99 hp and 127 Nm of torque. The Brio also comes with an eco-driving indicator that could be of big help in monitoring the car’s fuel consumption. 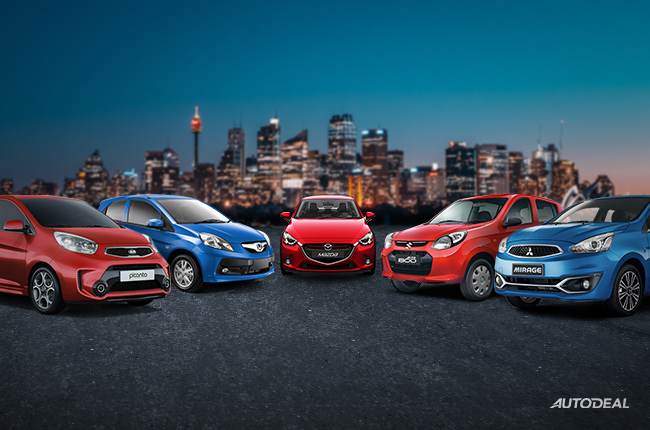 Size-wise, the Brio measures 3,610 front-to-rear and 1,680 side-to-side. 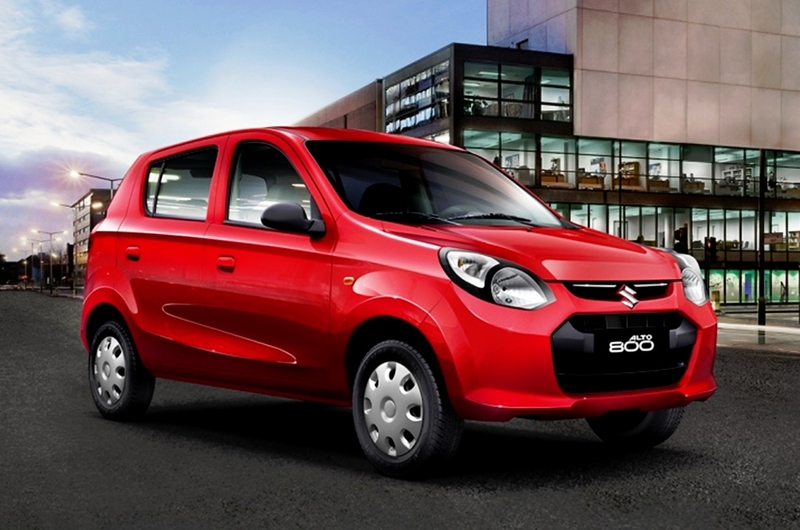 If you want to go a little lower than 1.0L, the Suzuki Alto is one of the few choices out there. Its 0.8L engine is your best bet if you want a fuel-thrifty car. It produces 47 hp and 68 Nm of torque, for a 5-speed manual transmission. 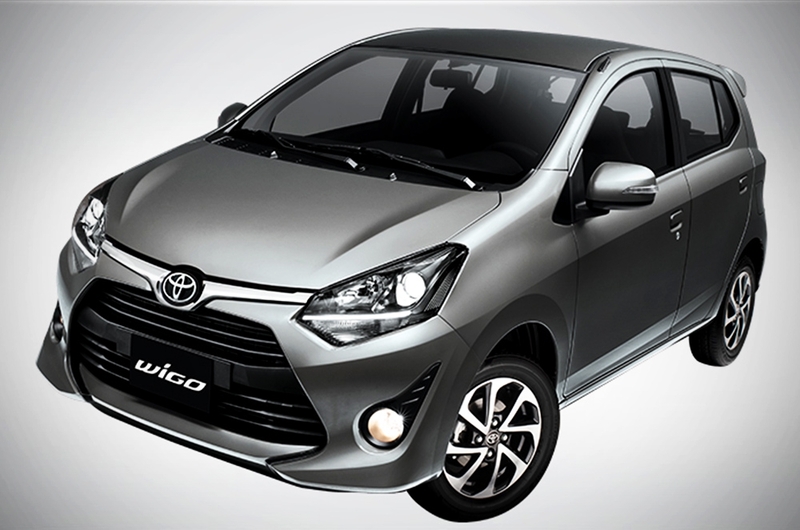 It's smaller than the Picanto as it measures 3,395 mm nose-to-tail and 1,490 mm wide. The top variant, which costs P429,000, already comes with dual front airbags. 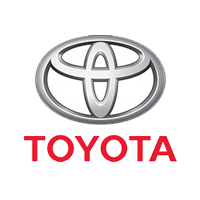 With recent updates and a refreshed fascia, the smallest Toyota car in the local market today, Wigo, is probably one of the most popular cars in this list. Available in both 4-speed automatic and 5-speed manual, its 1.0L engine can put out 66 hp and 89 Nm of torque. 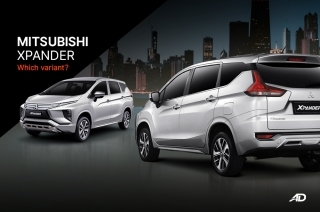 Safety won't be an issue as the price comes with dual front airbags, complete with ABS and an EBD system. It has a length of 3,660 mm and a width of 1,600 mm. 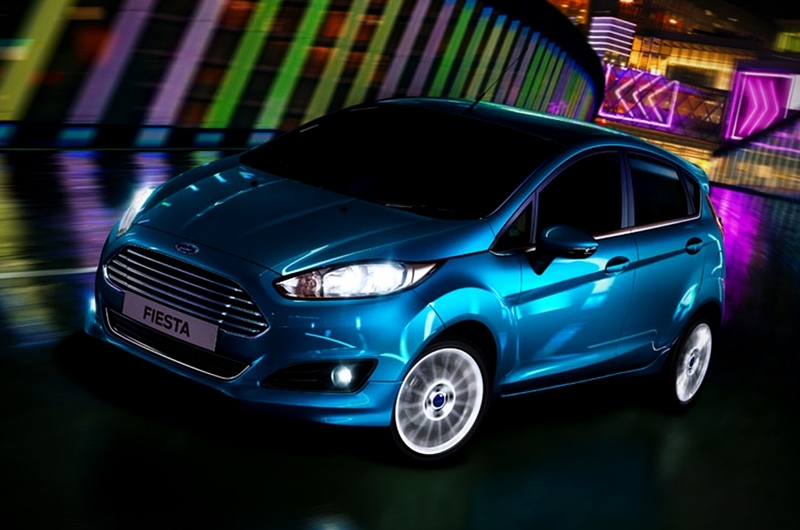 Being as the second largest vehicle in the list, the Fiesta offers more legroom and cargo space compared to the other entries. It measures 3,969 mm in length and 1,722 mm in terms of width. 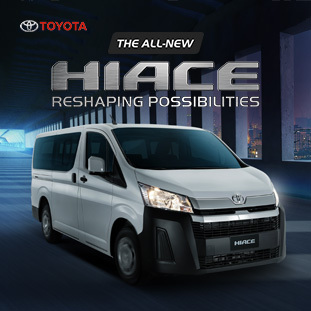 Price lives up to its features as it has keyless entry system, dual front airbags, Eco Mode, and leather seats. 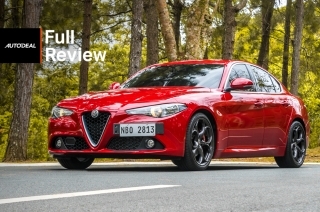 It has a 1.5L engine delivering 112 hp and 140 Nm of torque. 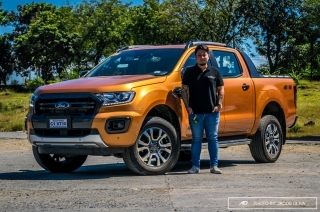 A 1.0L EcoBoost is also available at a pricier cost. 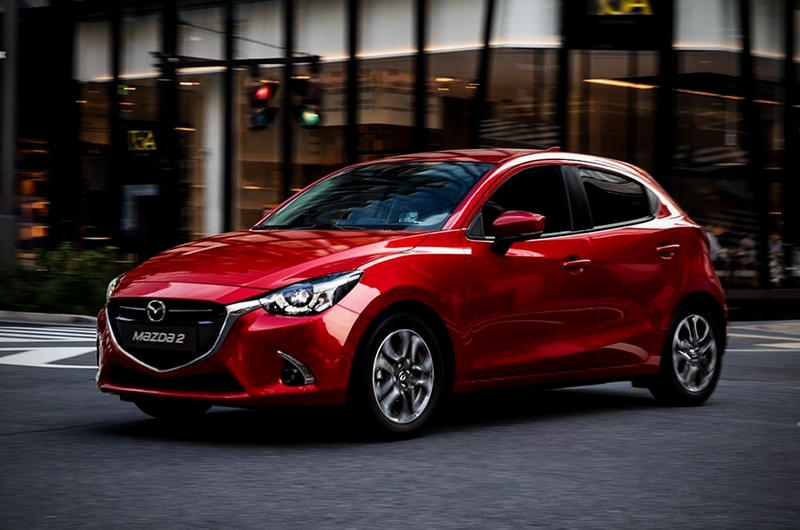 As for an entry with the KODO – Soul of Motion design, the Mazda2 Hatchback is one of the few vehicle on the list that carries out high-technology feature. 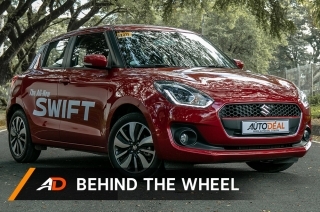 This subcompact hatch already comes with G-Vectoring Control (GVC) technology, which distributes power among the wheels based on steering output by using the engine's torque. 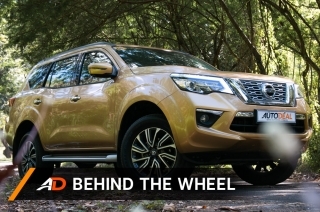 The GVC tech reduces the vehicle’s body roll as well as help achieve better steering response and stability. 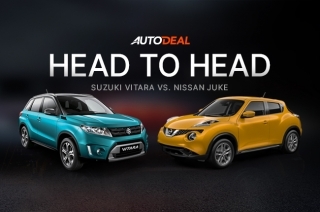 It comes with a 1.5L SkyActiv-G engine that delivers 108 hp and 139 Nm of torque. 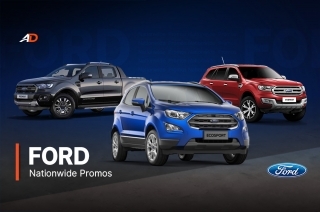 With recent refreshed looks, the Spark is now even more appealing. Along with the exterior updates, it also gets major changes in the cabin like the 7-inch MyLink infotainment system display with hands-free voice command function. 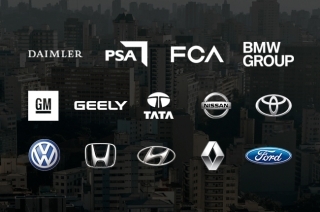 Other than that, it's also one of the cars in this list with steering wheel audio control. Its 1.4L engine does not disappoint as it can produce 99 hp and 128 Nm of torque. It measures 3,635 mm from nose-to-tail and 1,595 mm wide. Another entry for a 0.8L-bearing car, the Hyunai Eon is also one thrifty car you could opt to have if you're a new driver going on a budget. 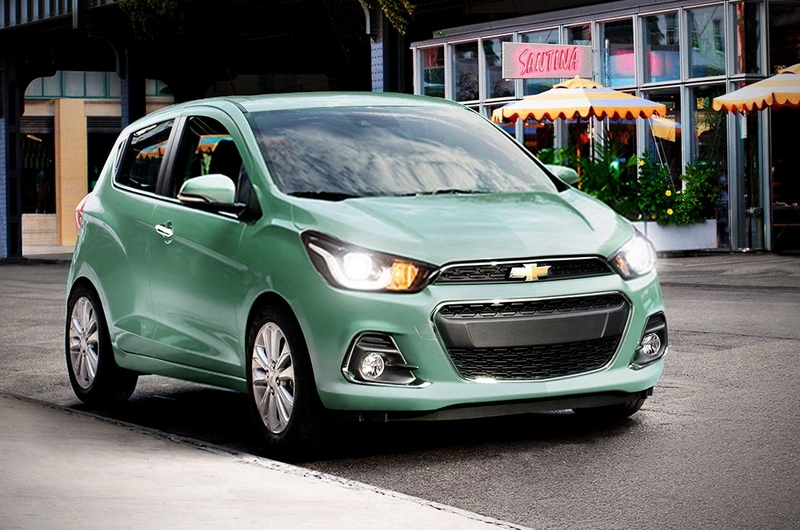 It's also considered to be the lightest in the subcompact hatchback category as it only weighs 1,190 kg. 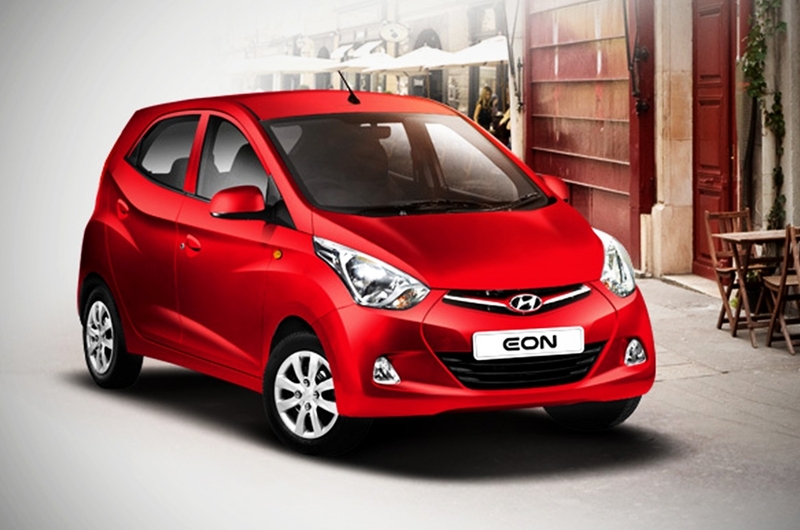 Measuring for about 3,495 mm in length and 1,550 mm in width, the Eon sits 3rd in the smallest car in this list. The 814 cc engine can put up 56 hp and 75 Nm of torque. 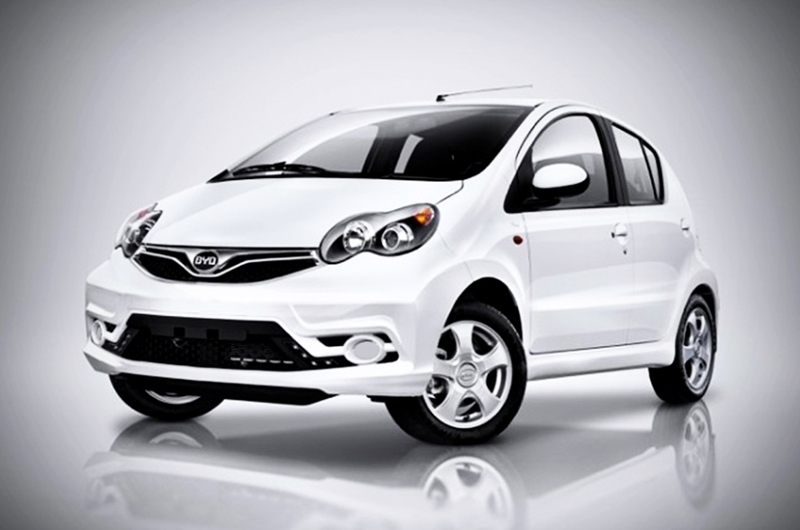 With measurements of 3,460 mm lengthwise and 1,618 mm for its width, the Chinese BYD F0 has the 2nd spot in terms of size. 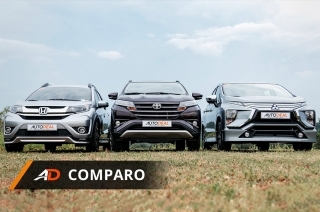 However, it has a bigger engine compared to the Alto and Eon. The 1.0L engine churns out 67 hp and 90 Nm of torque. Even more, the F0 boasts Euro-inspired exterior plus a push button ignition system.